Windsor and Eton Rotarians are a group of local business and professional people who give service to the community both locally and overseas. Our club is not only about raising money and supporting the local community, it is also about meeting new people, developing friendships and having fun. The club was founded in 1931, meeting every Monday lunchtime at the Castle Hotel, where it has met for all meetings over the last 87 years since it was founded! Over the past 10 years our club has raised over £600,000 for local, national and international good causes, making a difference to the people of the world. Our club is bursting with lively and exciting members who are leaders in their respective businesses. They have expert skills that they share with the community to bring about change and facilitate the raising of thousands of pounds for wide-reaching charities. We are warm, friendly and a trusted community partner for so many organisations, such as the Prince Philip Trust Fund and our members plan and manage large-scale events with the professionalism you'd expect from an organisation such as Rotary. We have strong links with Windsor Castle and members of the Royal family with H.R.H The Duke of Edinburgh, K.G., K.T., and H.R.H The Earl of Wessex, K.G, G.C.V.O as honorary members of the club. During the year, our club members enjoy many social and sporting occasions with fellow Rotarians and their partners, which develop long-term friendships with like-minded people. We firmly believe that being a Rotarian should be an enjoyable experience as well as a fulfilling one. It’s a lot easier to help others when you’re having a good time doing it! Would you like to connect with a new group? 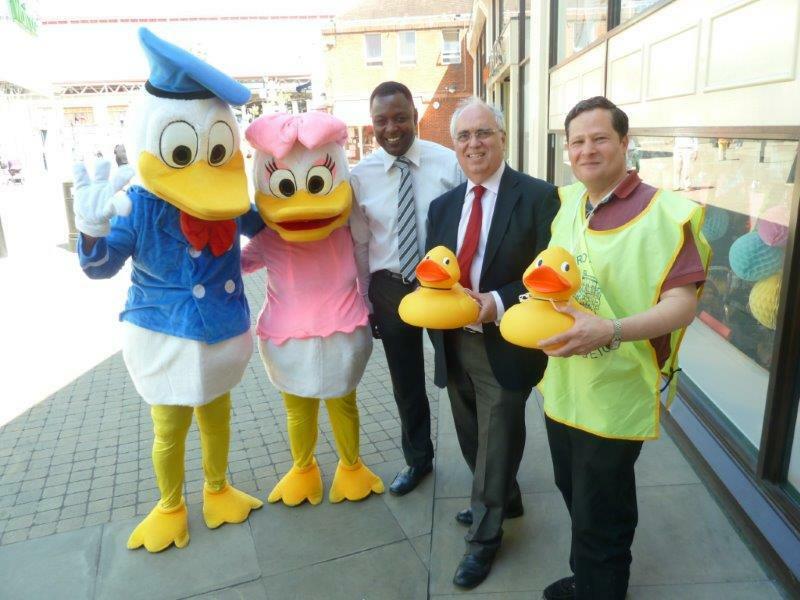 Have you ideas for fun events we could run for the local community and the surrounding areas? Would you like the opportunity to connect with people around the world? Would you like to share your professional skills with others or learn and master others? If your answer is yes to any of these questions, why not contact us today, together we can achieve anything….well almost anything! Be part of something amazing… and change the world we live in. Get in touch with us today and find out how. 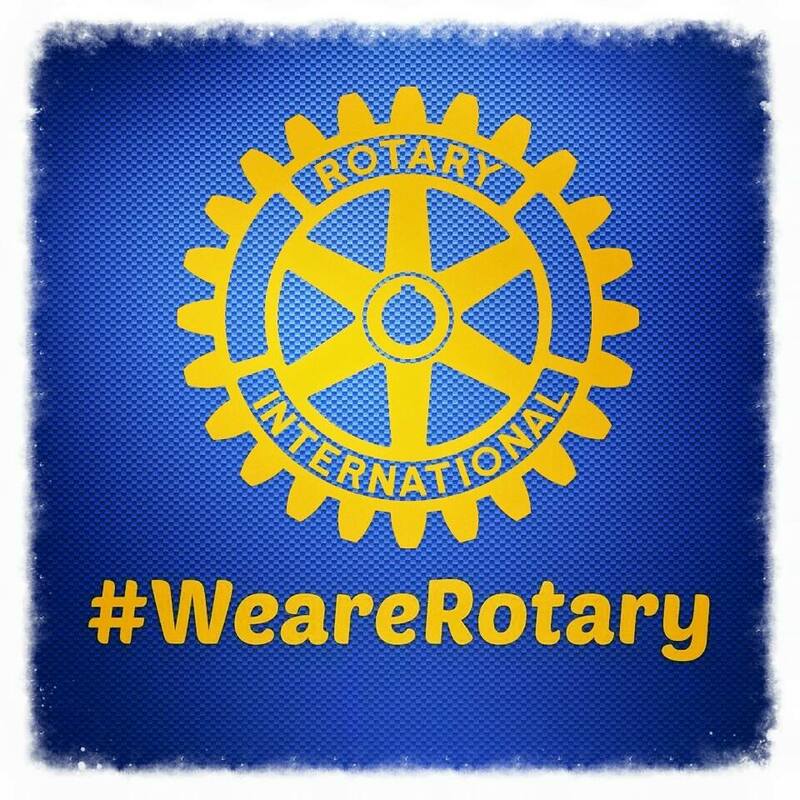 Windsor and Eton Rotary Club is part of Rotary in the Thames Valley (District 1090), comprising the 58 Rotary Clubs along the Thames Valley and adjacent areas, which in turn is part of Rotary in Great Britain & Ireland. We are People of Action, ready to turn our ideas and vision into lasting change, by creating opportunities, supporting those who need it most and transforming their lives. Where others see problems, we see solutions: tapping into our professional skills, expertise and knowledge to make a difference. People of Action use their time, energy and passion to mobilise their communities to get the job done.